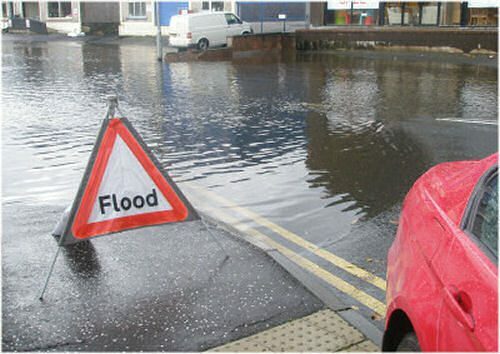 Gardai are waning motorists to drive with caution this morning after another night of heavy rain. Reports of spot flooding are widespread throughout the county. On the N11 Wexford/ Dublin Rd northbound, the off ramp at J8 Roundwood is partially flooded. All lanes are now passable through Kilmacanogue following earlier flooding which Gardai say has receded. There is flooding in Kilcoole village but it is passable. A kayaker lost his life while kayaking at Lough Dan yesterday afternoon. 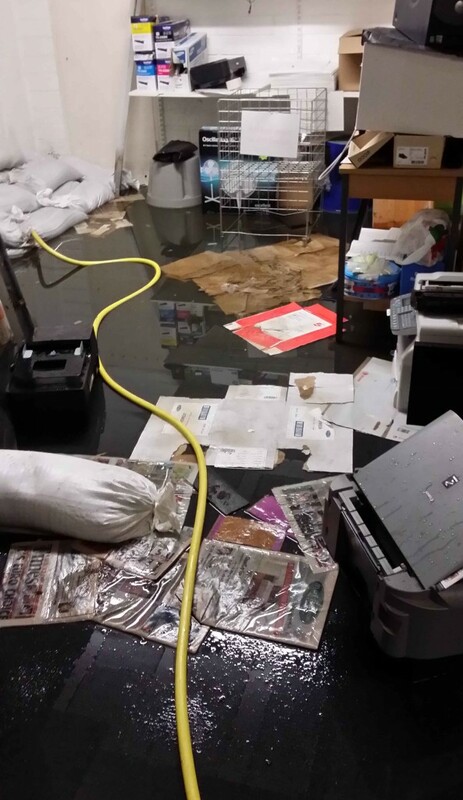 Last night Egan office supplies in Baltinglass suffered flood damage as the river Slaney burst its banks.